Our state faces one of the most important elections this fall. This election is one of critical importance for education. Districts and students across Kansas are finally digging out from under years of budget cuts and restraints. USD 108 has been able to hire back staff positions that were cut and to add personnel to help our students have the best educational experience possible. Please do not think your vote does not count. Nothing could be further from the truth! The Republican primary election for the next Governor of Kansas was decided with LESS THAN 350 votes. One vote DOES matter. 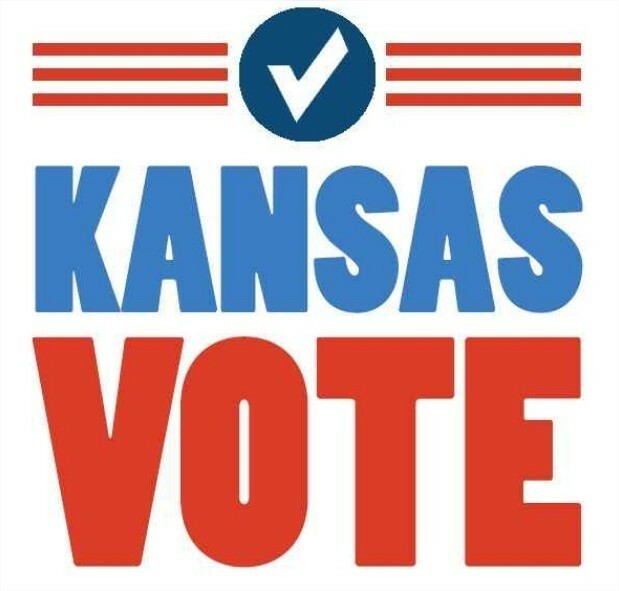 YOUR vote CAN make a difference to our schools, our community, and the state of Kansas. Register to vote or confirm that you are registered to vote. The deadline for voter registration is October 16. You can check your registration status at www.ksvotes.org. If you are not yet registered or need to update your registration, you may do so at this site. Our community, school board members, students, and staff continually advocate for our schools in USD 108 Washington County, and I know you believe all students deserve a great learning experience. Voting is one of the most important actions to ensure Kansas students continue to learn, grow, and achieve. Thank you for planning ahead and making a difference.